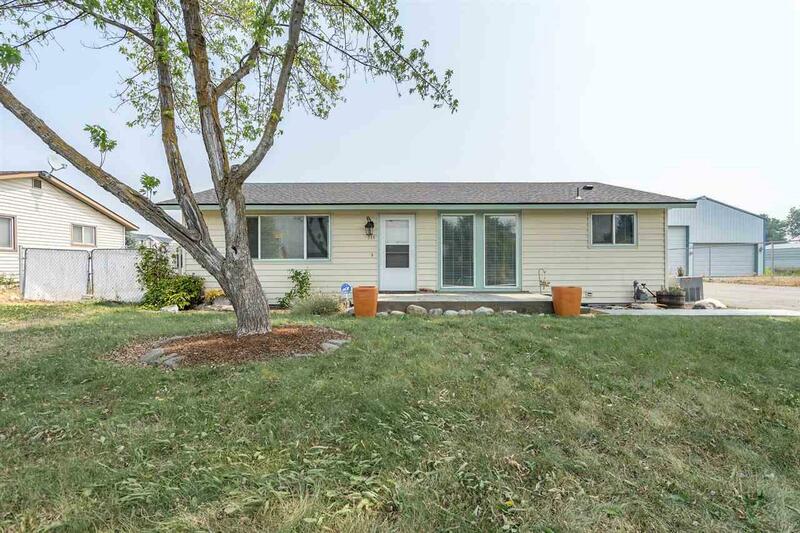 This Spokane Valley rancher won't last! 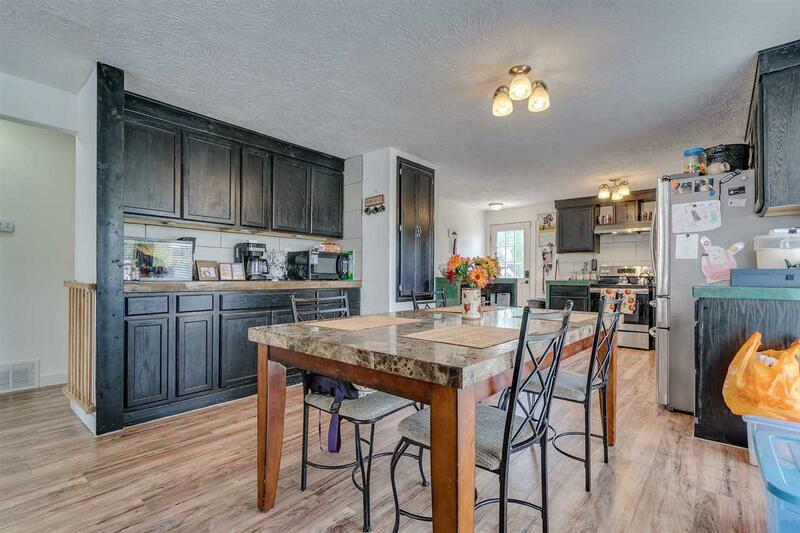 Beautiful, open kitchen and living areas along with ample space for fun, entertaining, and storage are just a few of the amenities awaiting you in this home. 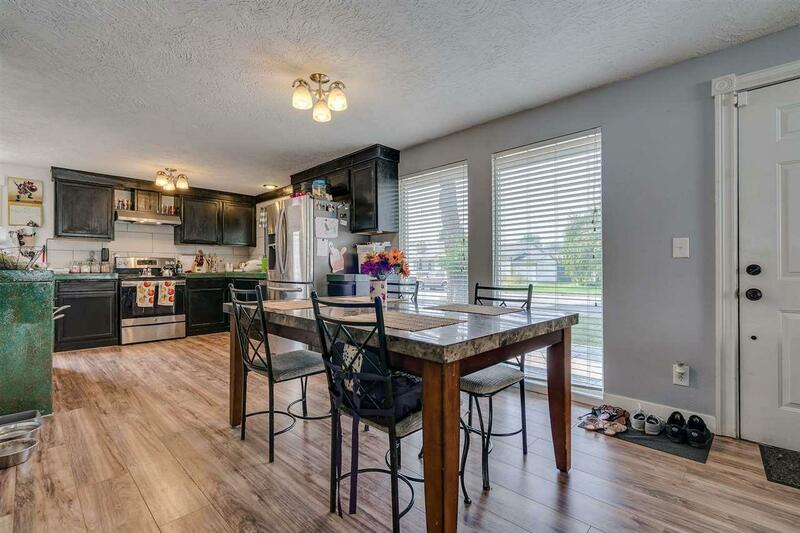 Conveniently located near schools, shopping, I90, and all the activities the Inland Northwest has to offer. 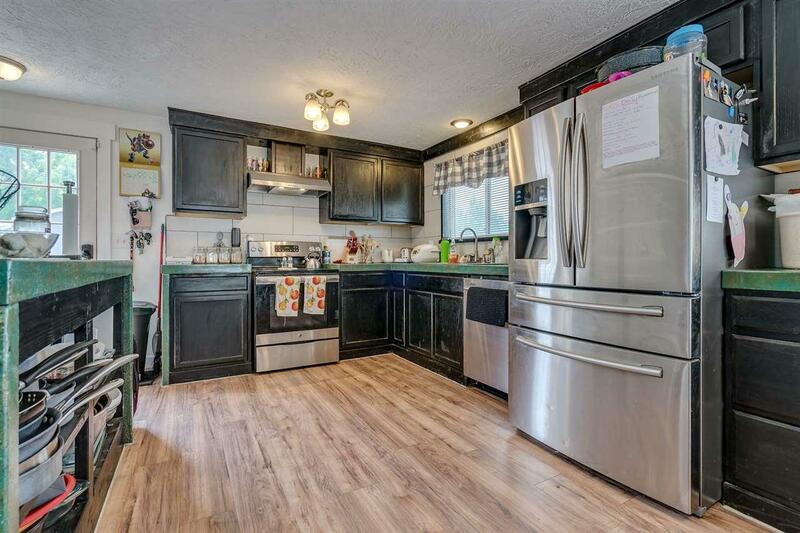 You'll want to step foot inside this one to see all the pride of ownership and opportunity that awaits you!